Science fair project that examines albedo, and how this information is applied in the design of cars, sportswear, and other items. Which colors reflect light? 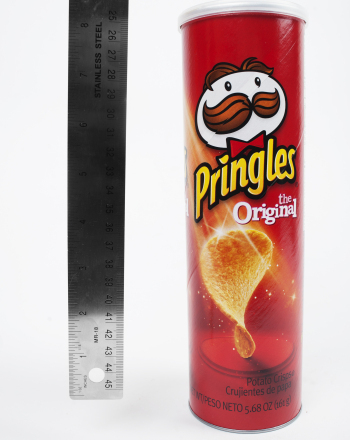 Science fair project examining barometric pressure, and how it can be used to predict the weather. How does atmospheric pressures relate to weather conditions? 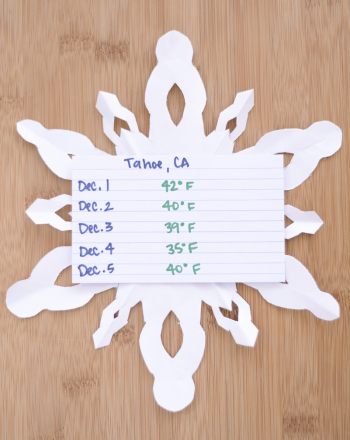 Science fair project that examines how winter storms form and the relationship between temperature, moisture and snow. Science fair project that examines condensation and the conditions needed in order for dew to form. 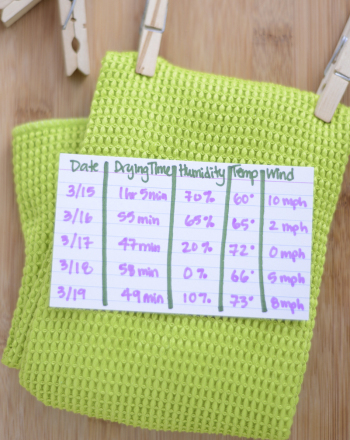 The goal of this evaporation experiment is to learn about how different external conditions affect drying time. 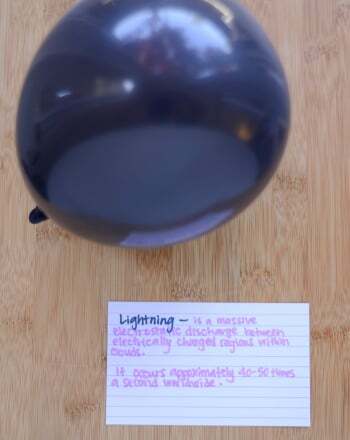 Science fair project that examines what causes thunder and why a thunderclap sounds so loud. How is lightening related to the creation of sound waves? 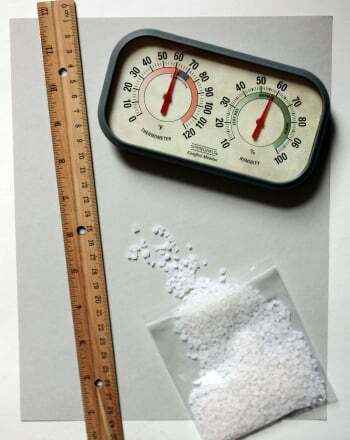 Science fair project that examines the different types of precipitation, evaluates the density of snow and calculates the ratio of snow-to-liquid. 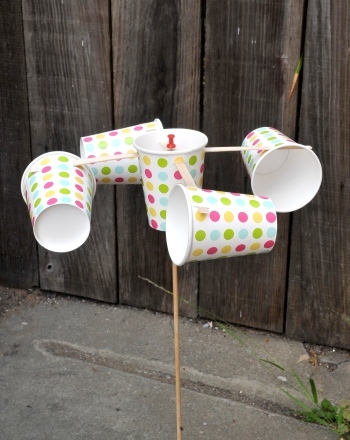 Learn how to make an anemometer with step-by-step instructions in this cool science fair project idea for year 5. What are buttress roots? In this fun science project, make a model of a rainforest tree and learn how they help trees survive in the tropical rainforest! Kids learn how to prevent erosion by growing grass. 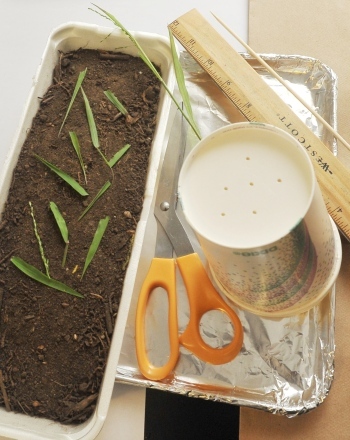 They'll test soil with grass against raw soil in this revealing science fair project idea for year 5. 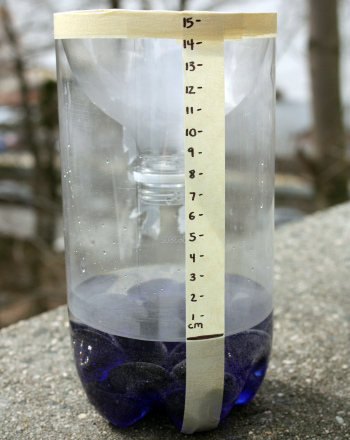 In this science fair project, students make their own rain gauge to measure rainfall. 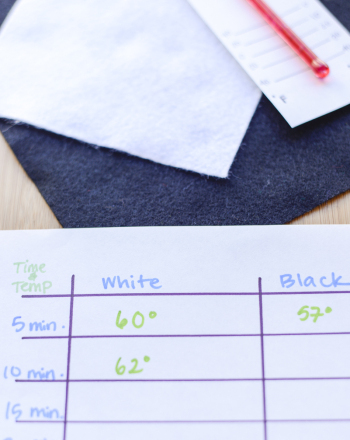 In this experiment, young ecologists will learn about a type of edge effect: how trees and plants at the edge of a forest can act as a weed filter. It's not actually that hard to get energy from garbage! 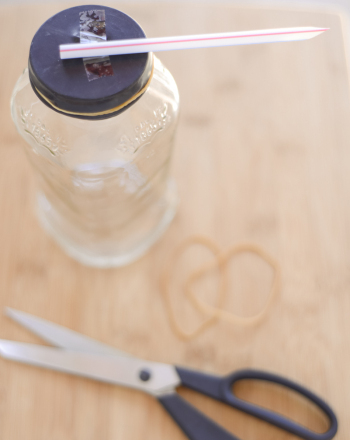 Kids learn how to make biogas in the form of methane with this cool and easy science fair project idea. 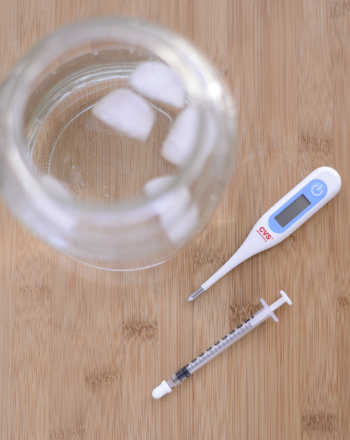 Can Hydrogel Crystals be Used as a Sensitive Humidity Indicator? 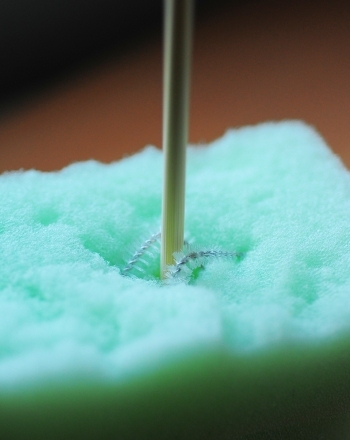 This science fair project focuses on a polymer called hydrogel super absorbent crystal which absorbs water, swelling to many times its original size. What does a raindrop look like when it splashes on the ground? Is each raindrop unique like snowflakes? 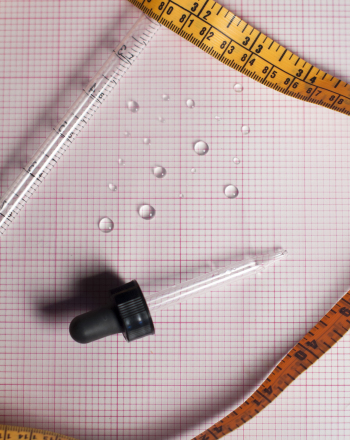 Find out how raindrop size varies in this experiment. 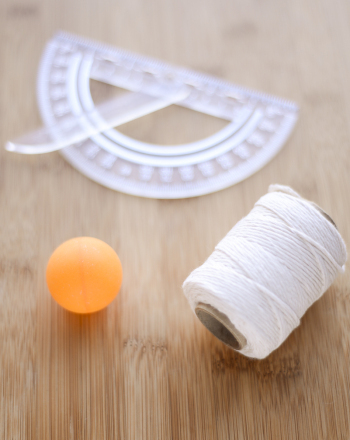 Learn how to make a ping pong ball anemometerâa device used to measure wind speedâin this free science fair project idea. Do Plants Experience Pollution? Will Plants Grow More or Less or be Unaffected when Grown in Polluted Soil? 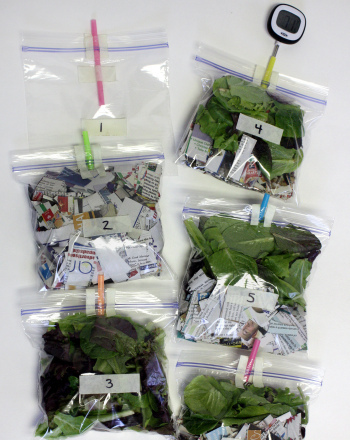 This fun and easy intermediate science fair project idea explores the topic of pollution and demonstrates if polluted soil affect the growth of green plants. 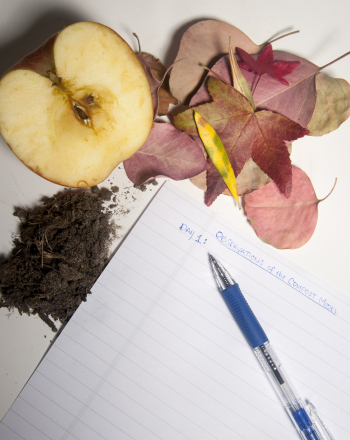 This science fair project idea highlights decomposition rates by comparing how long it takes an item to decompose in a compost pile vs. a landfill. How clean is the air we breathe? The answer might surprise you. 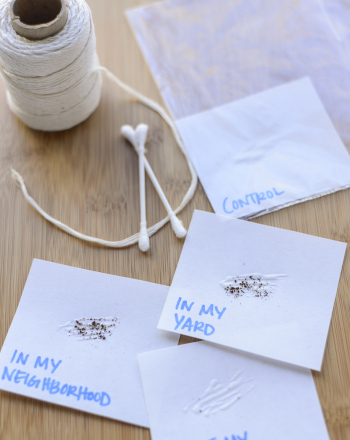 Learn how to investigate local air quality with this cool science fair project. 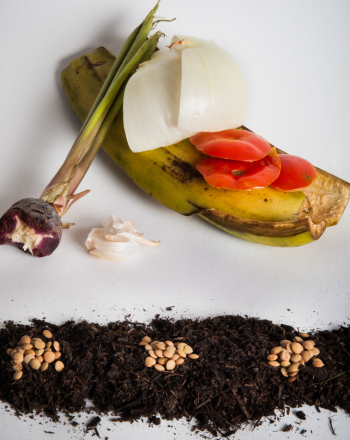 This science project teaches students the relationship between compost and plant growth. Students conduct an experiment with different types of compost. The purpose of this science fair project is to determine which conditions and materials quicken the composting process to make the best compost. 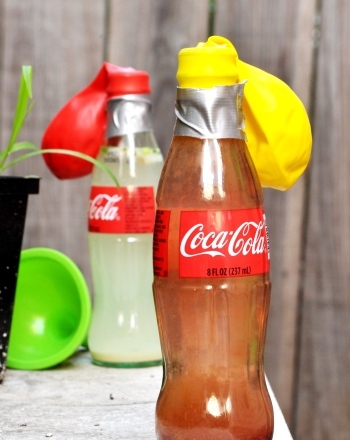 In this simple science project, learn about what causes dew and what affects dew formation with a drinking glass, ice, and a soda bottle. 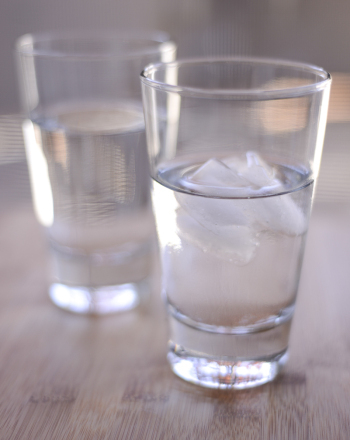 In this science fair project, you'll make a "ghost" appear in a test tube, and learn about what happens when hot water and cold water interact.